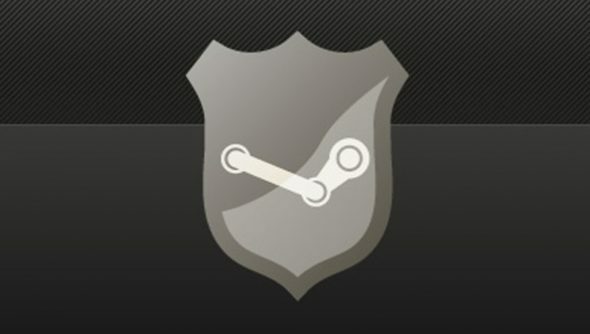 Steam Guard is an optional extra layer of account protection introduced by Valve of March last year. It’s similar to the Guild Wars 2 system that prevented Chinese hackers from having away with our Nick’s gems in the summer – if a Guarded account is accessed from an unrecognised computer, Valve will send you an automated email asking you to confirm the log-in. Now eagle-eyed Redditors have noted that the system is soon to become compulsory if you’re wanting to engage in Steam Trading. The move by Valve should see more Steam accounts better-protected, and that’s no bad thing. No internet account information is uncompromisable, after all, and little of it is as valuable as your Steam password and accompanying game library. Redditors have also pointed out that the move appears to preempt a repeat of last year’s Steam Winter Sale, which saw specially-designed Winter achievements added to a number of games exploited. Those achievements could be traded in for a free game, discount coupon or ‘lump of coal’. Seven pieces of coal could be exchanged for another randomly-selected game or coupon, or the lumps could be entered into a big old prize draw for more games. However, the then-running pay-what-you-want Humble Indie Bundle 4 enabled canny players to repeatedly buy Winter achievement-enabled games for $0.01, create new Steam accounts for each and pick up as many free games as possible. 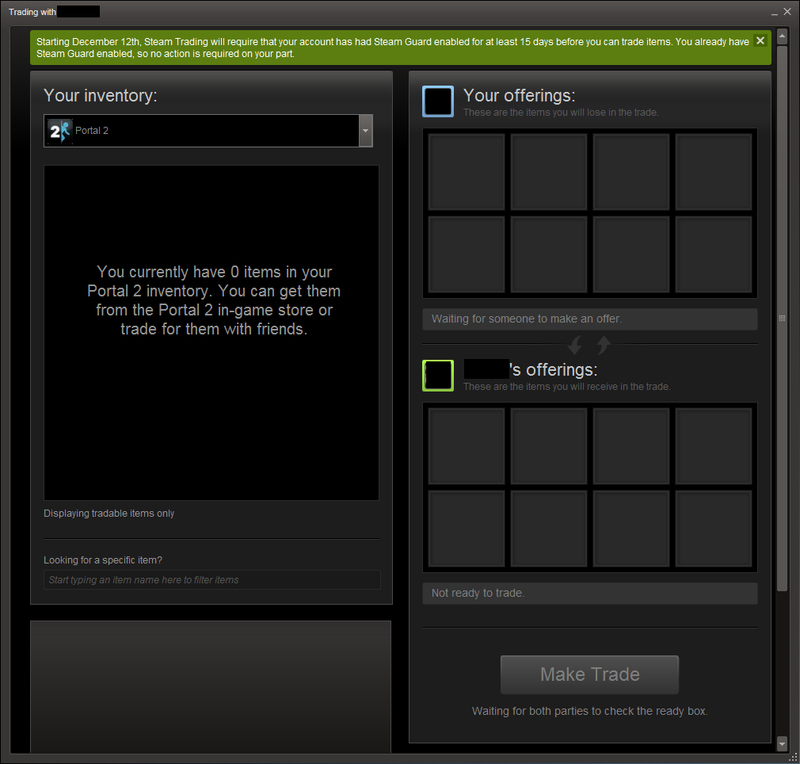 A 15-day delay before Steam Trading is enabled on each account should prove an effective counter to that particular exploit. Greater security equals greater peace of mind for the six million users on Steam this weekend, doesn’t it? What do you think?